Paul de Gelder lost two limbs in a brutal 2009 shark attack. The passionate environmentalist is featured in the Discovery Channel's Shark Week special "Bride of Jaws." He said, "It's going to be the best show on Shark Week. I teamed up again with Andy the co-host from Great White Matrix. He's a crazy American photographer. He gets in the water with great white sharks without a cage. It's a great show." 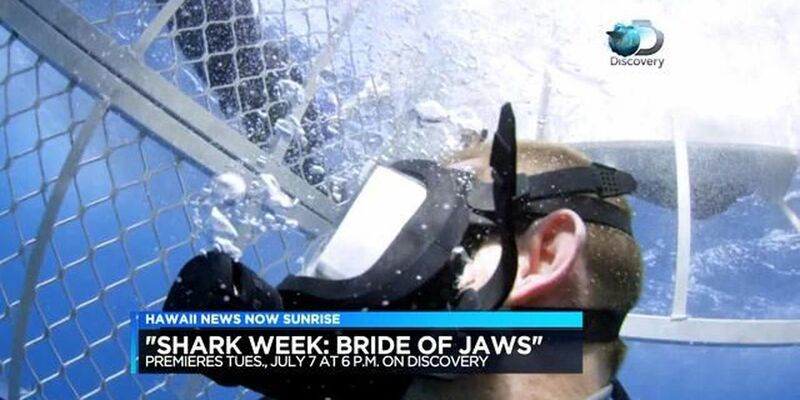 Bride of Jaws airs Tuesday, July 7th at 6pm on the Discovery channel.